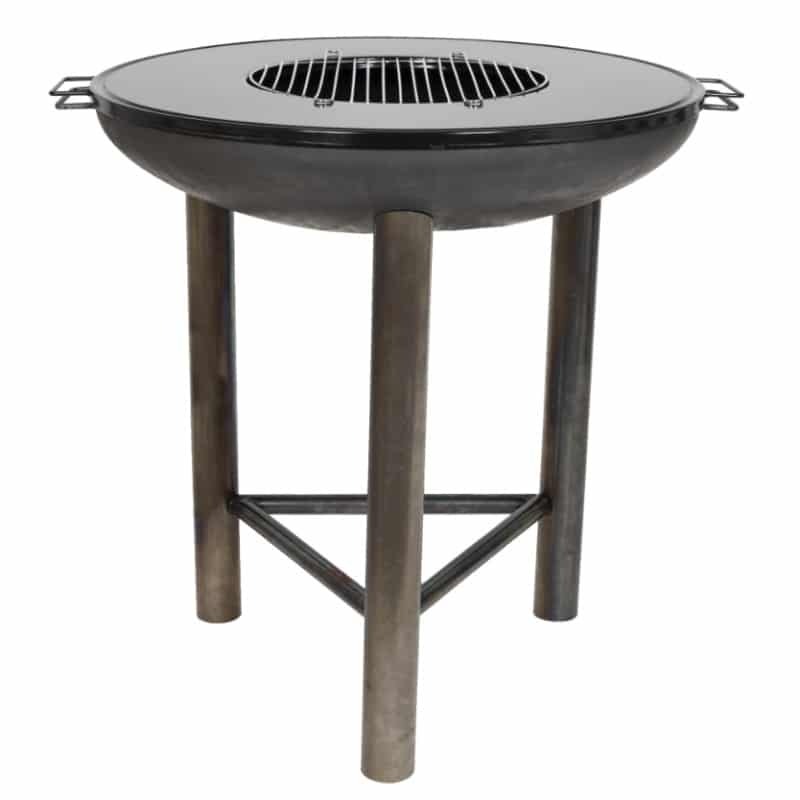 The ultimate party firepit, entertain guests alfresco with a Pittsburgh Plancha. 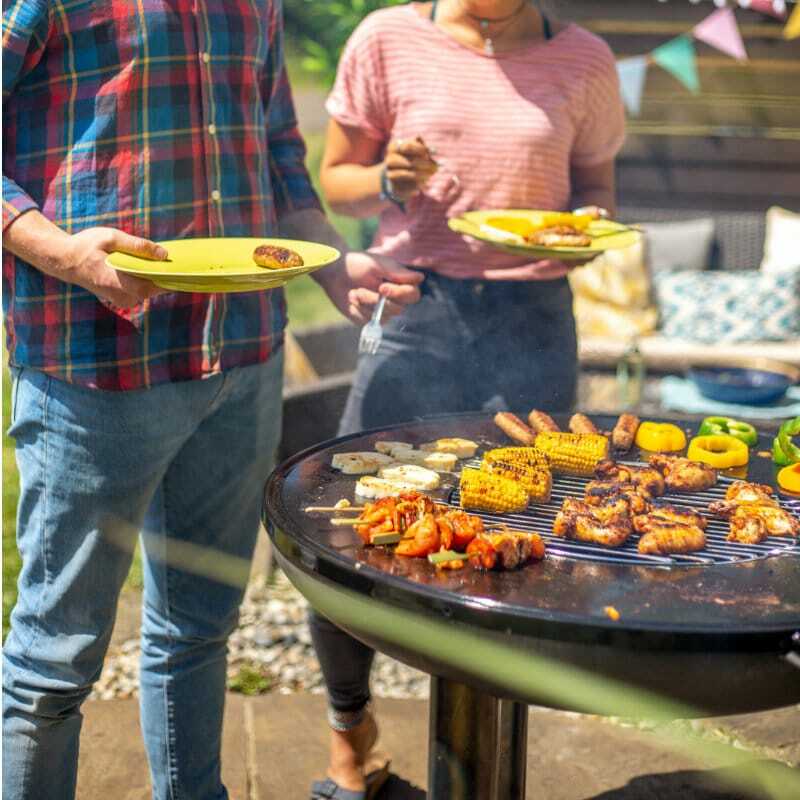 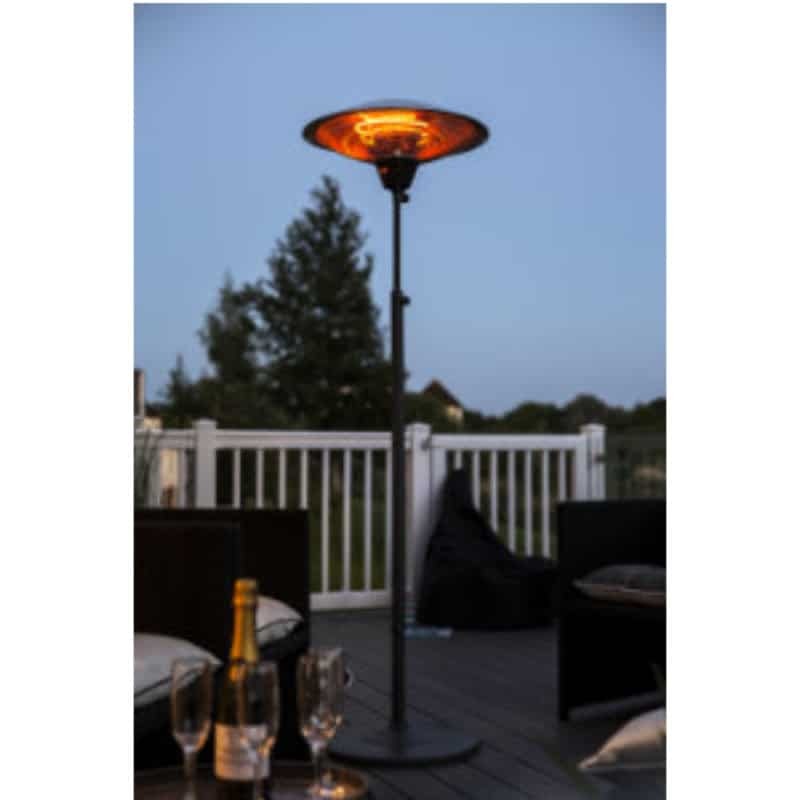 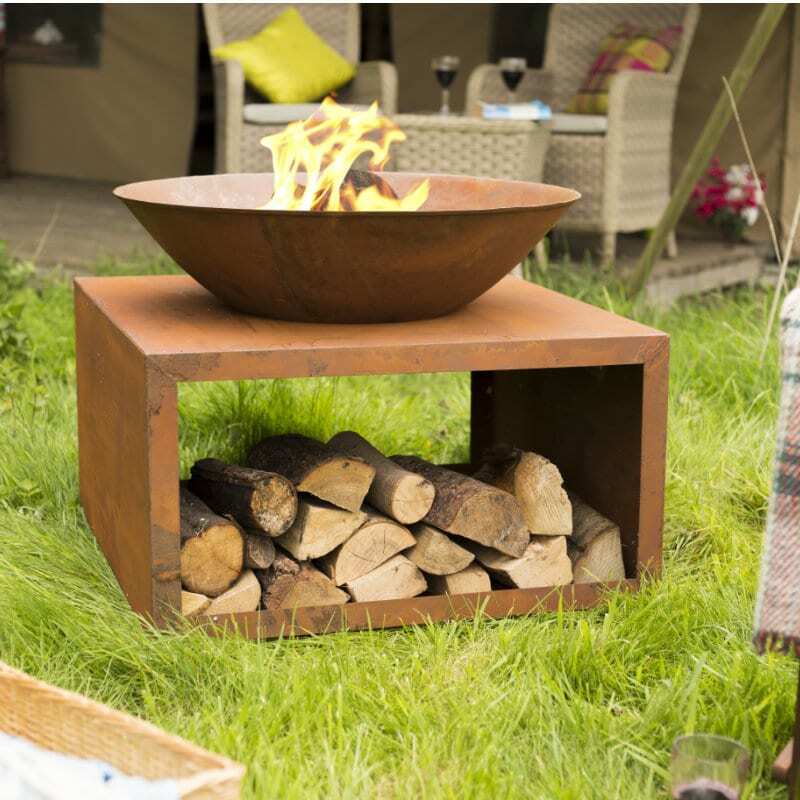 Complete with central cooking grill and flat top plancha cooking surface, these versatile firepits allow you to grill, sear and warm a whole variety of tasty dishes. 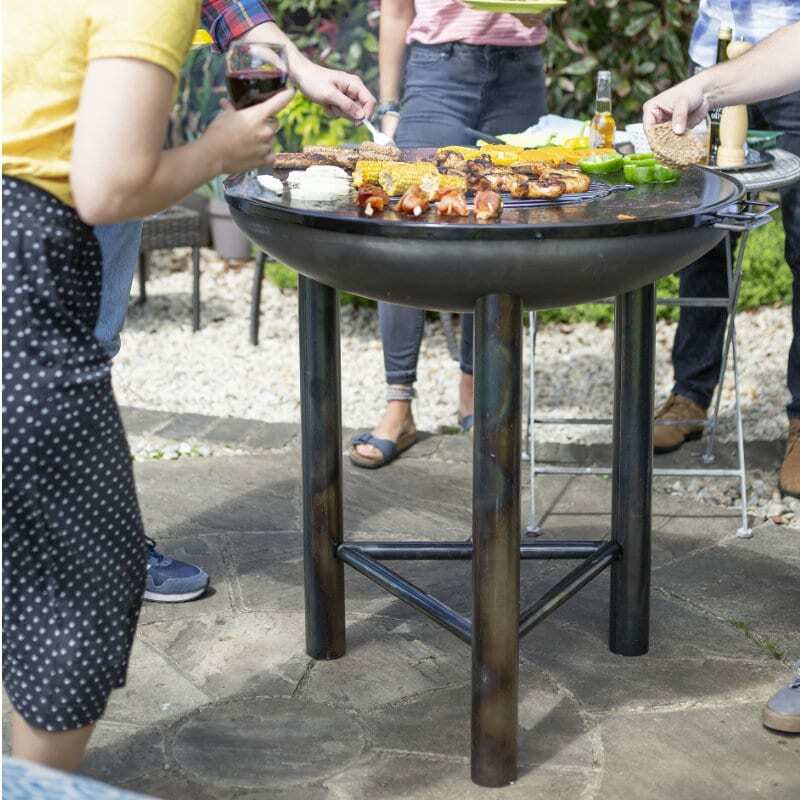 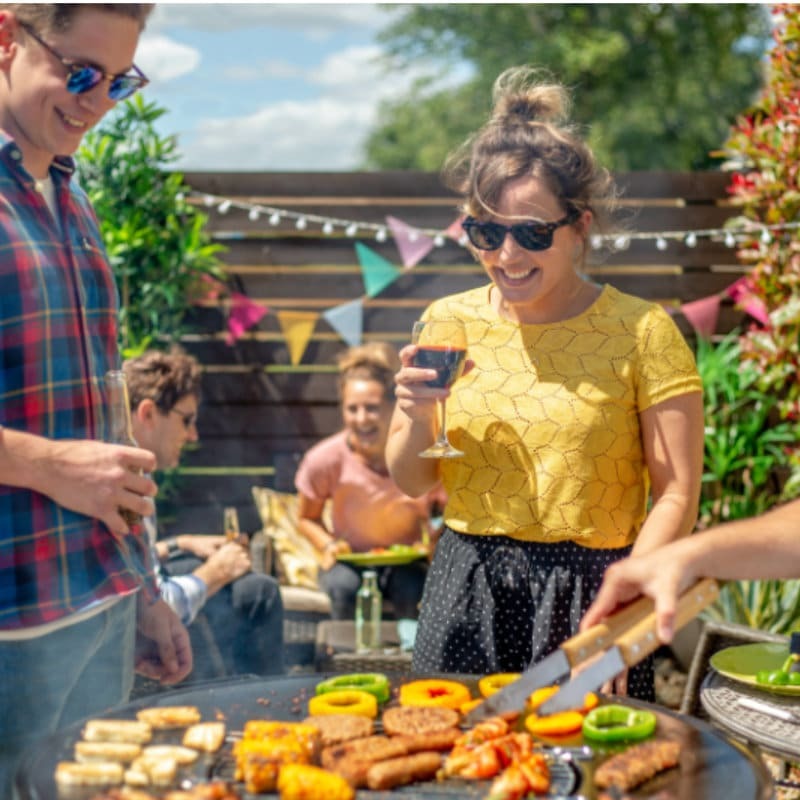 A great alternative to a traditional barbecue, the Pittsburgh Plancha firepits provide a point of difference for customers looking for a unique outdoor cooking product, and those desiring the latest trends.